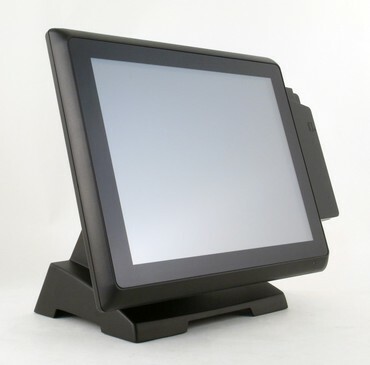 The Breeze Performance is a powerful all-in-one touch terminal offering extreme CPU performance. 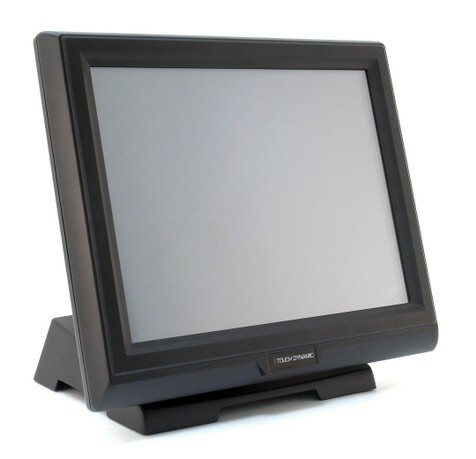 The touch terminal can be configured with increased processing speed and memory to meet the needs of the most demanding applications. He high-paced retail and restaurant industries demand quick, accurate service. The overarching goal is to get keep business flowing, while maintaining and exceeding customer satisfaction levels — even during the busiest times. 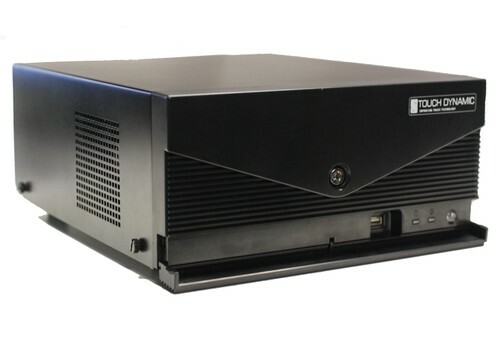 Jupiter PC, a compact-sized small form factor computer is rich in IO ports for easy POS installations. 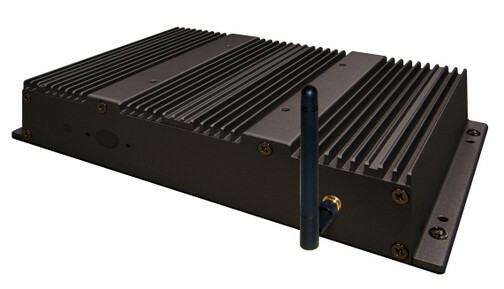 Customers can upgrade it up to Core 2 Duo 2.16GHz. 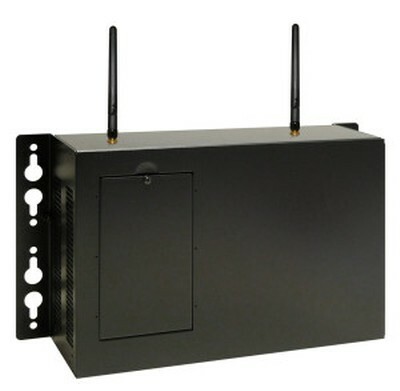 It provides both wire LAN and wireless (optional) connectivity, giving you four serial ports and four USB 2.0 ports to connect your printers, cash drawers and scanners. All of our computer systems, barebones and motherboard combo's will be fully assembled and tested. 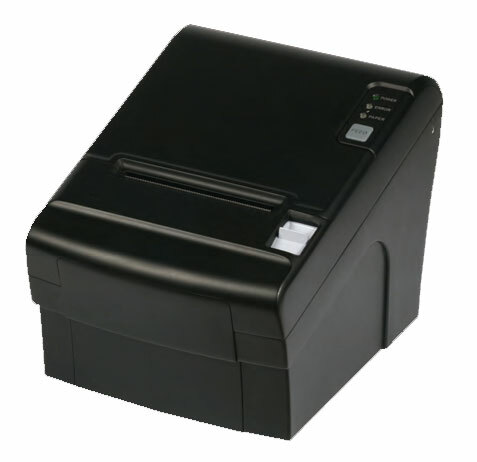 The TP3000 Thermal Receipt Printer was designed for rugged POS applications. It boasts Jam Free Autocutter technology. The TP3000 now incorporates dual interface IO cards as well! 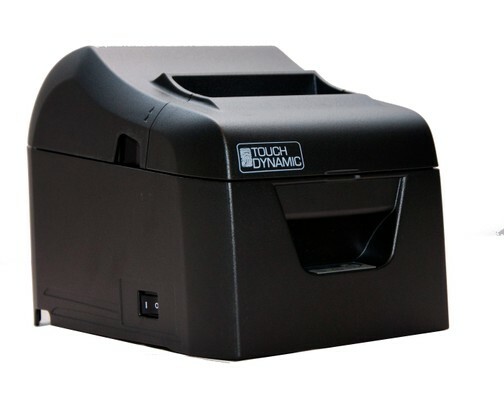 The TB4 Thermal Printer is Touch Dynamic’s newest state of the art thermal printer. It boasts speeds of 250mm/sec, multiple interfaces and outstanding reliability. It is available with Serial/USB, Parallel/USB or Ethernet interface. All required interface cables included *except for Ethernet. The TB4 is Epson compatible for easy implementation. Touch Dynamic redefines the all-in-one design by integrating a receipt printer into our popular all-in-one terminals with our universal printer base. 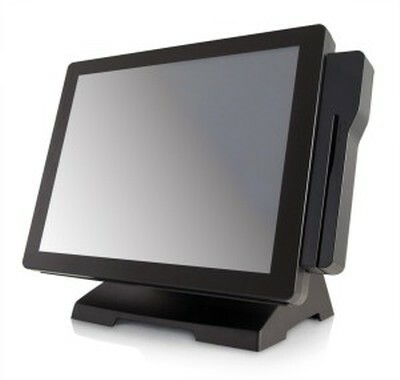 The compact design of the stand allows for easy setup, and will save precious counter space and reduce cable clutter. The Printer is recessed into the base of the all-in-ones to eliminate “spillage” damage and is easily & quickly replaceable. 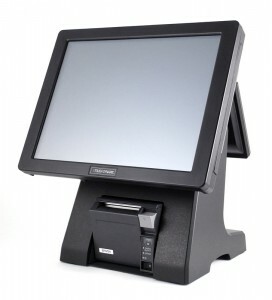 Touch Dynamic is pleased to offer cash drawers in three different models that are each POS-hardened to provide high quality and dependability. 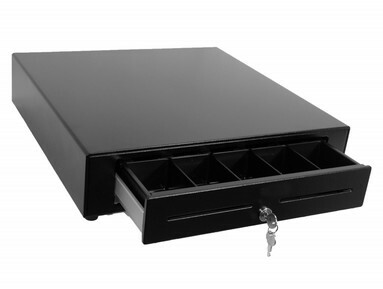 Our cash drawers are competitively priced and include features such as multifunction lock and drawer status reporting found only in tier one models. These drawers are compatible with any Touch Dynamic system. 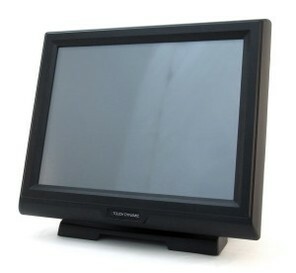 The Breeze Touch Monitor comes in Serial and USB Touch interface. 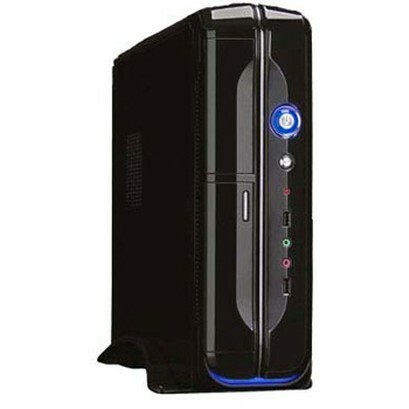 It has an external power supply which is hidden in base. The base also provides excellent cable management.